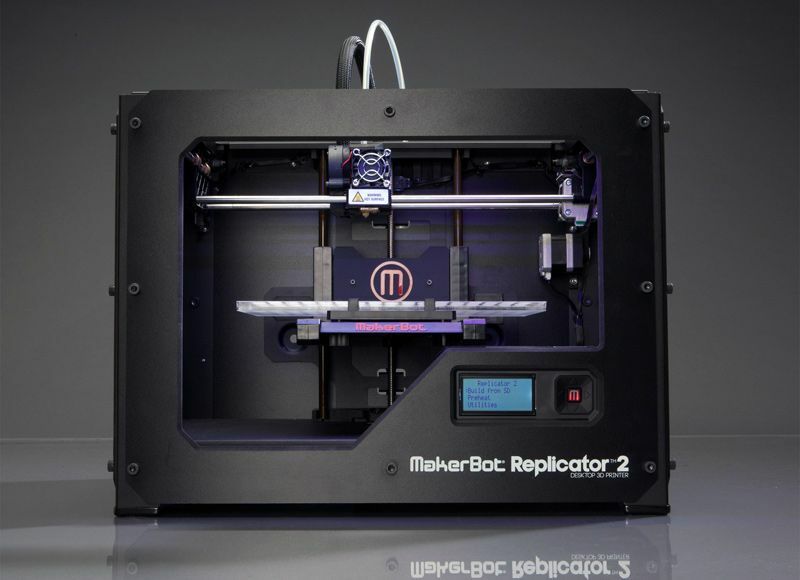 So you have just received your first 3D printer and are wondering what you should do now as soon as you open it up and install it. Baby steps, baby steps. Don’t be in a hurry, you will get there eventually, you will need to start from somewhere like for example actually 3D printing something yourself on your new and shiny 3D Printer, but what? Some people start by 3D printing some of the sample 3D models that they got along with their 3D printer, you can do the same thing or maybe try printing something else. 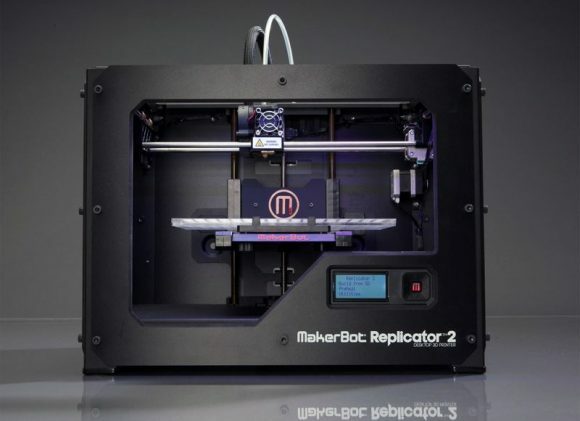 Either way the very first 3D printed object you have is something that you would want to keep and later on show to friends what was the first thing you made with your new gadget. 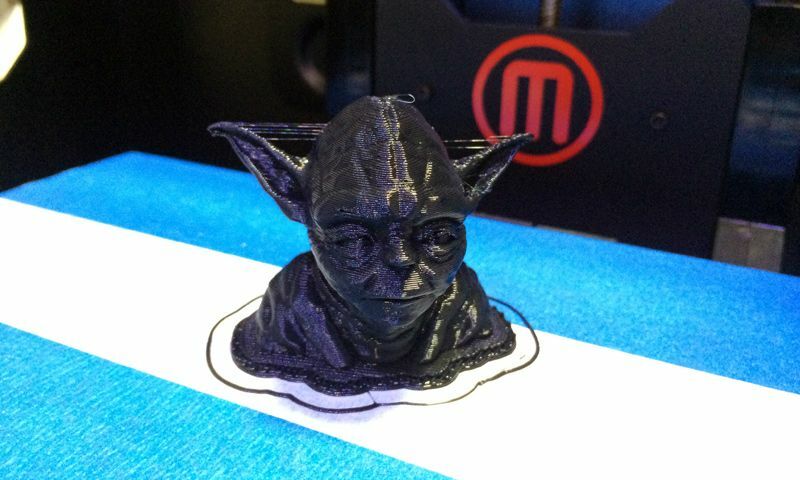 Alternatively if you want to start with something more complex and risk having your first 3D print turning either no so successful or unsuccessful you might try to print a Star Wars Yoda bust for example. A popular choice for many people among the first things that they make with their 3D printers, even though it is a larger and more complex object that may cause some printing, even I have printed it soon after I got my first 3D printer. You want to try printing something else or to just browse around and find other interesting things to try 3D printing now that your first 3D print is ready. No problem, as there are many places where users share and provide the 3D models ready for 3D printing for everyone to download and try. Furthermore many of the generic 3D models designed by people can be converted and 3D printed without too much trouble, so this seriously extends the choices. 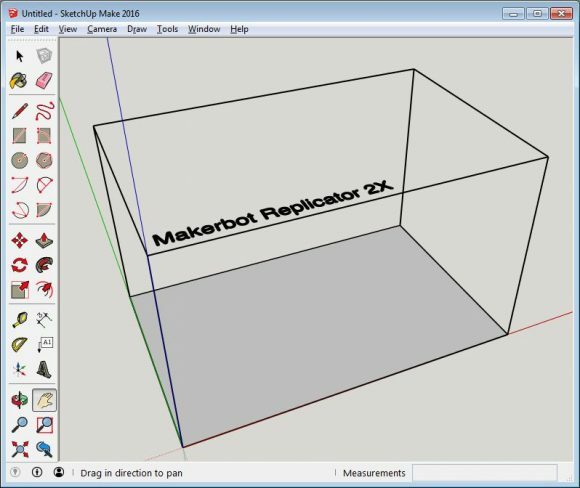 Though we aware that is a specific 3D model has not been made for 3D printing or at least optimized for you might be in for some headaches trying to make a physical object out the of the virtual 3D one… especially if you are a new user. 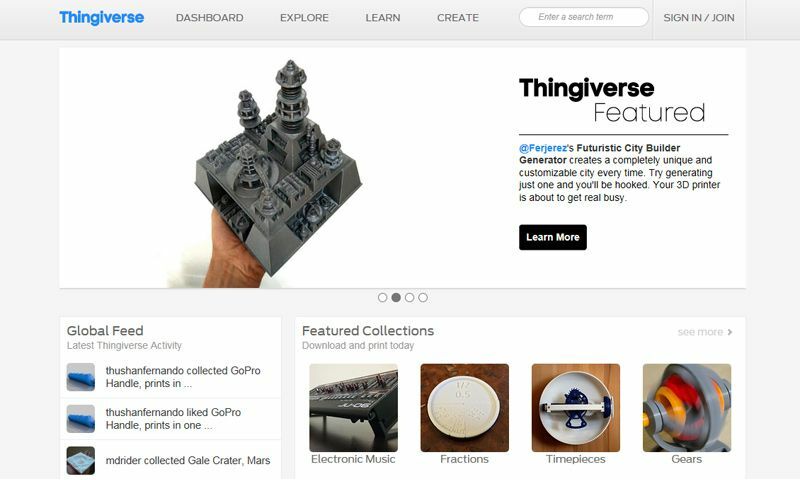 Thingiverse is a very good starting point to find a lot of user made 3D models designed mostly for 3D printing and there are many more other such websites out there. Just use the search functionality on the website and you will be surprised by the number of results you get on various keywords, there are a lot of things available there and they are free (check the usage licenses under each model). Of course there are also websites where people sell their own designs ready for 3D printing and there are also services that offer visitors to choose a 3D model and have it 3D printed and delivered to them. I’ll leave these for a later time however as now there are more important things to focus in your journey to get to know your new 3D printer. Not everybody knows how to model things in 3D space, in fact very little people with that knowledge go and get themselves a 3D printer. Sure it is fun for a while when you have an enormous resources with 3D models ready for 3D printing that are waiting for you to download and try. At some point however you start thinking that you can make small and simple things on your 3D printer if only you know how to model them in 3D. The thing that nobody tells you about 3D printers is that it will be good if you know how to do 3D modeling, companies just want to sell you their hardware and leave the rest to you. They say it is easy to use and problem free, so go ahead buy it and enjoy it… and then you start learning the hard way that things are not exactly as they were marketed. So actually buying a 3D printer is the first step you do in a long learning process ahead of you and learning to make 3D models yourself is an essential part of that process. The good thing is that it is actually not that hard to learn the basics if you start with a simpler and more user friendly tool such as SketchUp (available in a free version as well), so no need to buy any software either. You might’ve heard about the software as Google SketchUp as it was owned by Google a while ago, but not anymore, now it is Trimble SketchUp. 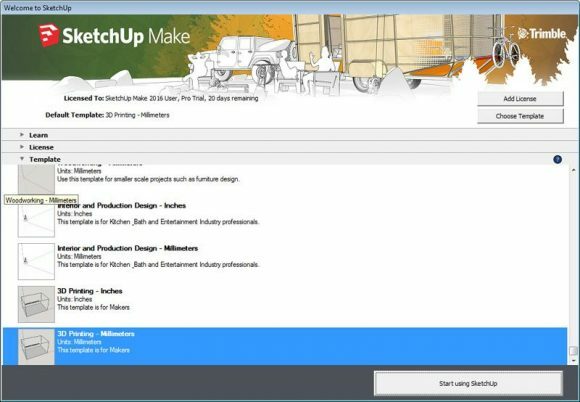 What SketchUp does is provide you with a basic 3D workspace and a few more basic tools that you can use to start designing not so complex 3D models yourself. The software comes with access to the so called 3D Warehouse, essentially big library of free 3D models designed for SketchUp that you can download and use and also export for 3D printing. There are also numerous plugins available for the software that can extend its basic functionality, in fact you will need to install one just to be able to import and export STL files (the most commonly used file format by 3D printers for 3D printable models). It is learn and experiment with this tool, reading some basic tutorials about it can also be helpful if you are completely new to this. I’ll be talking about SketchUp more in a future post as there is more needed to be done for properly using the software for 3D printing. I’m just mentioning it for now, so that you can give it a try if interested and maybe even play a bit with it. It does have a free version that is fully functional, though it may lack some more advanced features, but you probably won’t need these initially anyway. There are a couple of important printing parameters that you have control of that can greatly affect how things are being printed on your 3D printer. I’ll try to cover the most basic ones now, because not using them properly can lead to you getting trouble printing properly some or even all objects that you try. 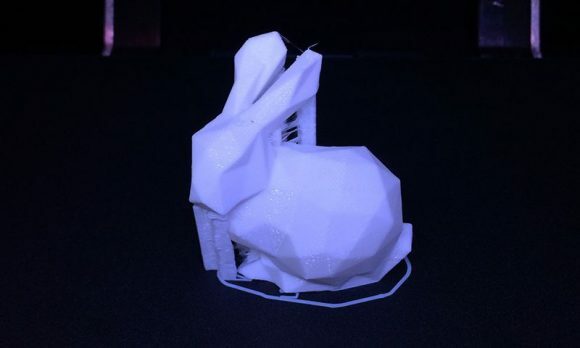 As you continue your learning you will also find out that there are a lot more advanced printing parameters that you can also play around with or tweak to get better results or to make a successful 3D print of something normally harder to print. 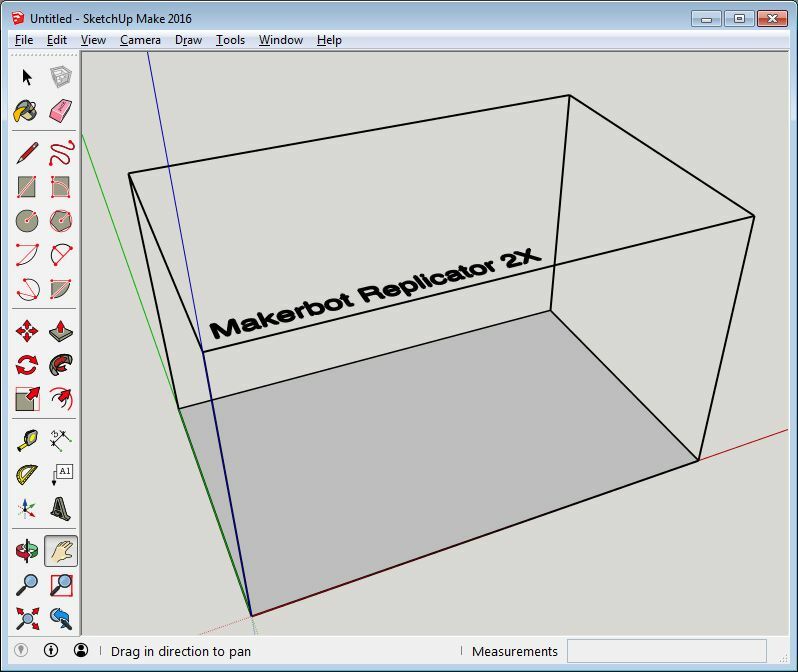 The above screenshot is from the standard 3D printing software (slicer) for the Makerbot Replicator 2 3D printer, other devices may have different visualization of the basic 3D printing parameters, but they should essentially be the same. The of course could be some difference in the exact names used, though you should still be able to guess as to what they are referring from the list below. Layer Height or Quality is the most important setting as it chooses what level of printing quality you are going to get. With it you change how thin or thick each of the printed layers that build up the physical 3D model will be. A lower the number means thinner layer and better quality, but also more time needed to print, a higher number means lower quality as fewer layers will be needed, but also faster printing time. Common settings are 0.3 mm, 0.2 mm or 0.1 mm for the layer height, though these values may vary from one 3D printer to another. 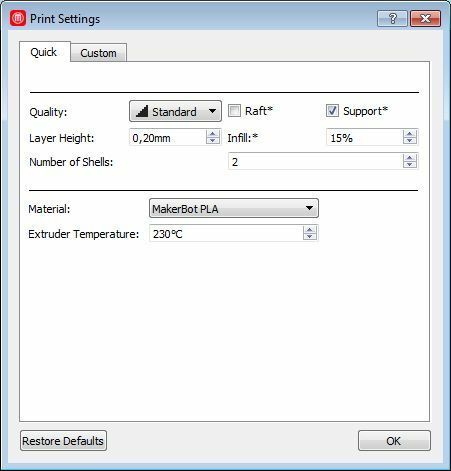 Extruder Temperature is the operating temperature at which the printing head needs to heat up while the 3D printer is extruding the printing material (filament). Depending on the type of filament you are using you may have to change this temperature, for the more common PLA materials 230 degrees Celsius is usually fine. If the temperature of the extruder is too low it may not be able to melt well the thermoplastic material that is used to build your physical representation of the 3D model and it can jam the print head. If the temperature is too high the printed thermoplastic material may deform and the resulting print may turn out to be unusable or with very low quality. You may have some trouble understanding how some of these settings work at the moment, but as soon as you start playing with them you will be able to see how they affect the printing process. I’ll also be further covering them in another post with examples and some tips, so the above was just to give you an idea what each of these printing parameters does.